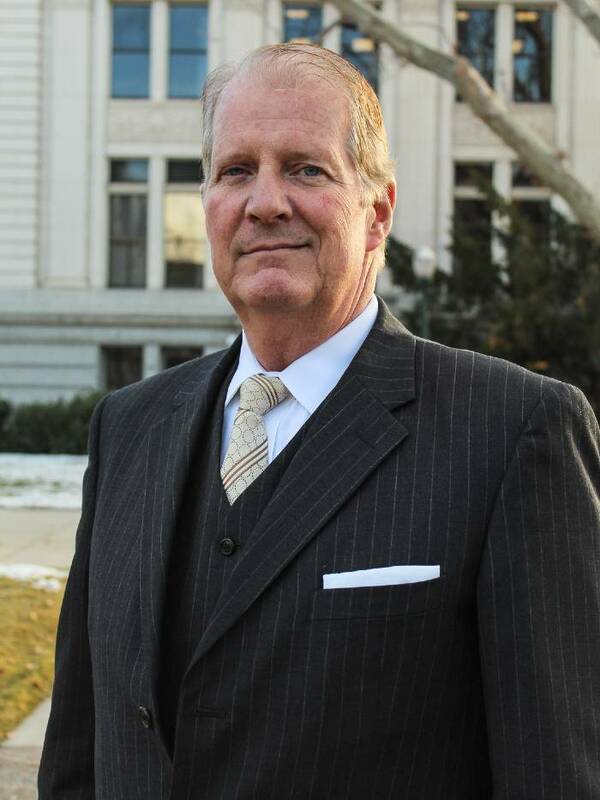 Mark has been practicing law in Utah for over twenty years. His areas of practice include business law, domestic law, family law, criminal law, trusts and estates work, and bankruptcy law. He has also argued appellate matters before the Utah Supreme Court. Mark received a degree in finance from Brigham Young University, where he was Student Body Vice President of Organizations. He received his law degree from Tulsa Law School. Mark has served as president of the Eastern Utah Bar Association since 2013. In 2014, Mark was the recipient of the Attorney of the Year Lifetime Achievement Award, presented by the Parental Defense Alliance of Utah to recognize Mark’s professional and tireless advocacy for Utah parents.Mark has also been honored as a recipient of the Boy Scouts of America’s Silver Beaver Award, which recognizes exceptional character and many years of distinguished service. Mark is the father of ten children and is active in his community and church. He speaks English and Spanish.